Do you like your jewelry to make a statement or be more subtle? Our smallest marble at just 10mm. 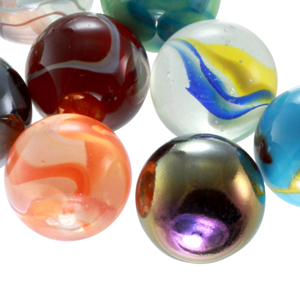 You can't find a lot of glass marbles in this size, but you'll find lots of gem marbles and charms in the smallest marble size. The colors in the Itty Bitty Marble Set may vary from pictured. Pendants, Rings, Earrings & Bracelets are available in the Itty Bitty Marble Size. 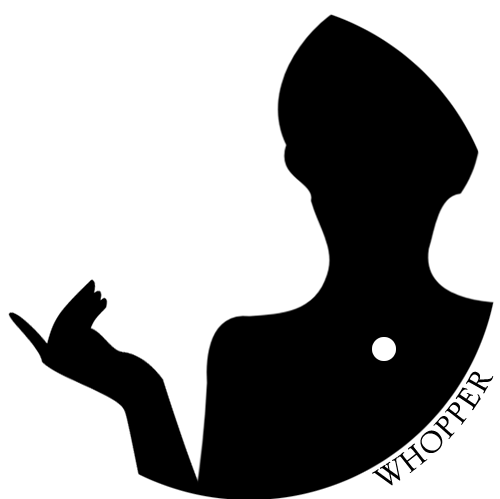 Our second smallest marble is 12mm. You can't find a lot of glass marbles in this size, but you'll find lots of gem marbles and charms in this little marble size. The colors in the Pee Wee Marble Set may vary from pictured. 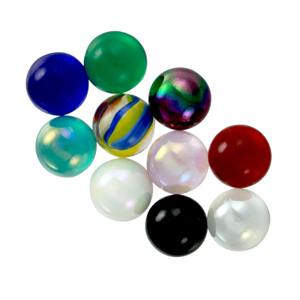 Pendants, Rings, Earrings, Bracelets and Cuff Links are available in the Pee Wee Marble Size. Our medium sized marble is 14mm. 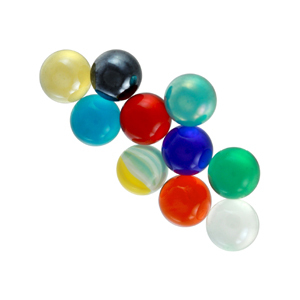 These are the types of marbles used in floral arrangements, so there are lots of color options out there. The colors in the Fancy Marble Set may vary from pictured. Pendants, Rings & Bracelets are available in the Fancy Marble Size. 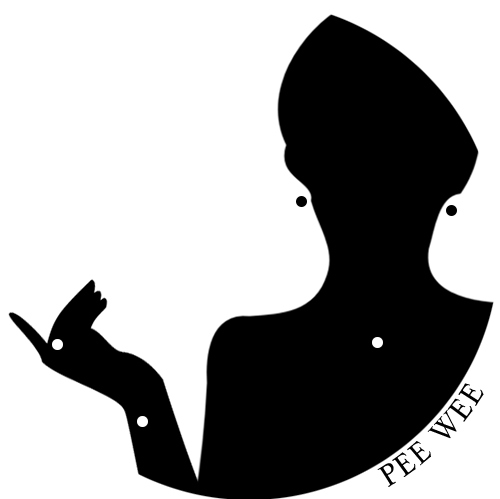 The traditional marble size is 16mm. 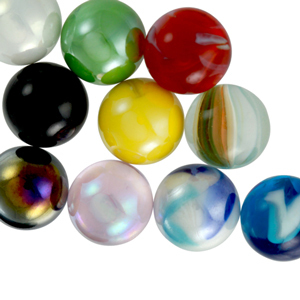 These are the toy marbles that you find in various stores. There are lots of different colors and options in this marble size. 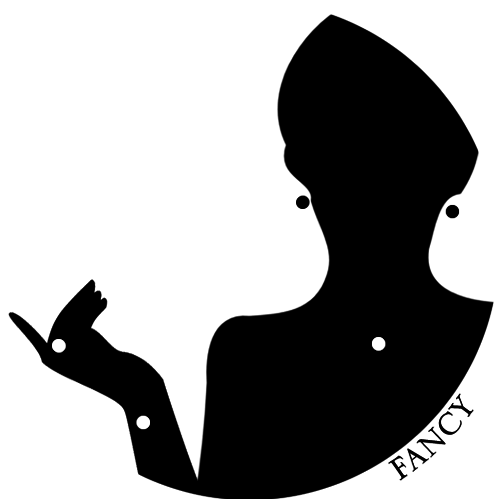 The colors in the Player Marble Set may vary from pictured. Pendants, Rings, Bracelets & Key Chains are available in the Player Marble Size. This is a big marble at 25mm! 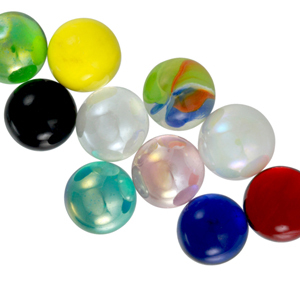 If you ever played marbles as a kid, these were the ones kids would call "shooters". There are lots of different colors and options in this marble size. The colors in the Whopper Marble Set may vary from pictured. Pendants only available in the Whopper Marble Size.